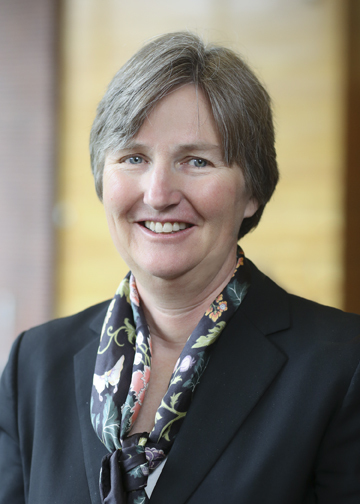 Kathryn Graddy, the Fred and Rita Richman Distinguished Professor in Economics, was appointed dean of the Brandeis International Business School in 2018. Graddy has held numerous leadership positions at Brandeis. 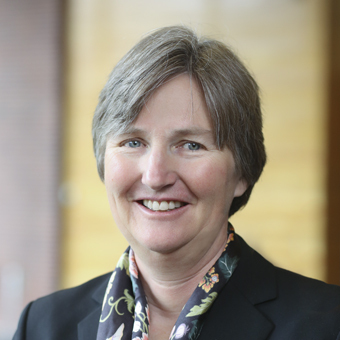 She previously served as senior associate dean and PhD program director at the business school. Graddy is also the former chair of the university’s economics department. Under her leadership as senior associate dean, the school achieved STEM designations for its core programs, developed a new master’s in business analytics and expanded partnerships with academic institutions worldwide. Graddy’s research focuses on the economics of art, culture and, more generally, industrial organization. She is the former editor of the Journal of Cultural Economics and has published papers in top international journals, including The American Economic Review, Management Science, the Journal of Economic Literature, The Rand Journal of Economics and The Journal of Economic History. Graddy has written policy papers on Artist’s Resale Right for the World Intellectual Property Organization and the UK Patent Office.